When I think of Seattle, Washington, I think about the original Starbucks of course! But then again you are talking to an addict. Therefore, when we decided to add Seattle as a day trip on a layover, I was beyond excited to visit the very first coffee shop. Beyond Starbucks, Seattle reminds of Grey’s Anatomy, the Space Needle and of course Pike Place. 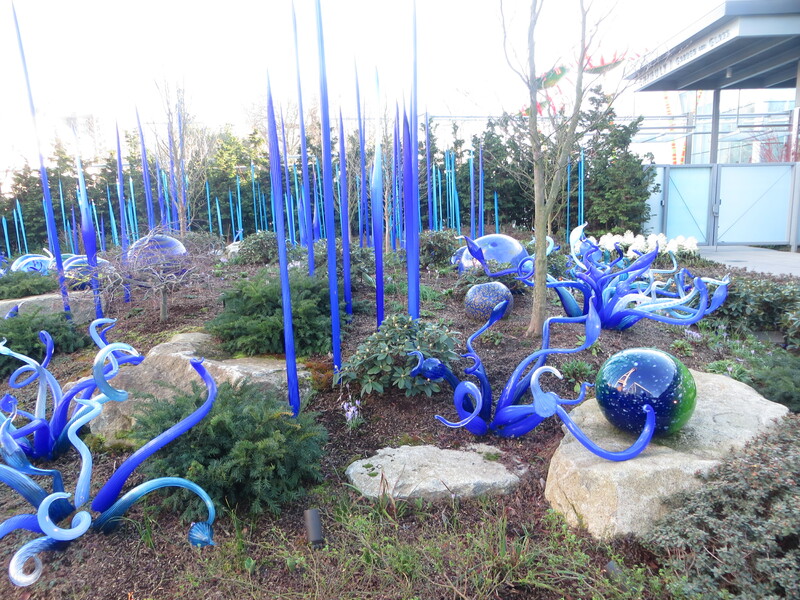 As I started to research what we could do and see in our 24 hours in “The Emerald City” my excitement began to grow beyond my initial points of interest. When we visited Seattle, I was blown away at all the city has to offer. We were able to visit many hot spots in our short time there but I will be back to explore more. 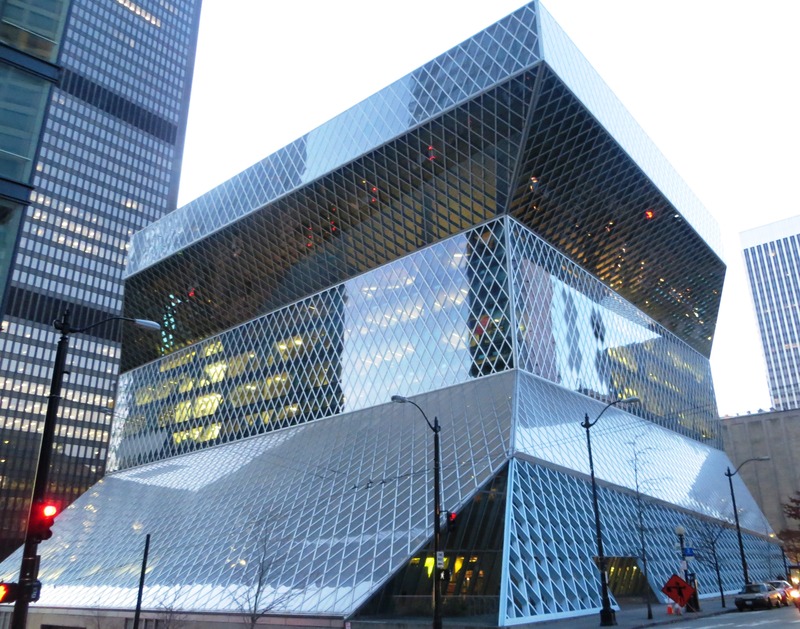 When I return, I will be sure to explore some of the boasted hiking spots, take the ferry to Bainbridge Island and visit the Experience Music Project museum. 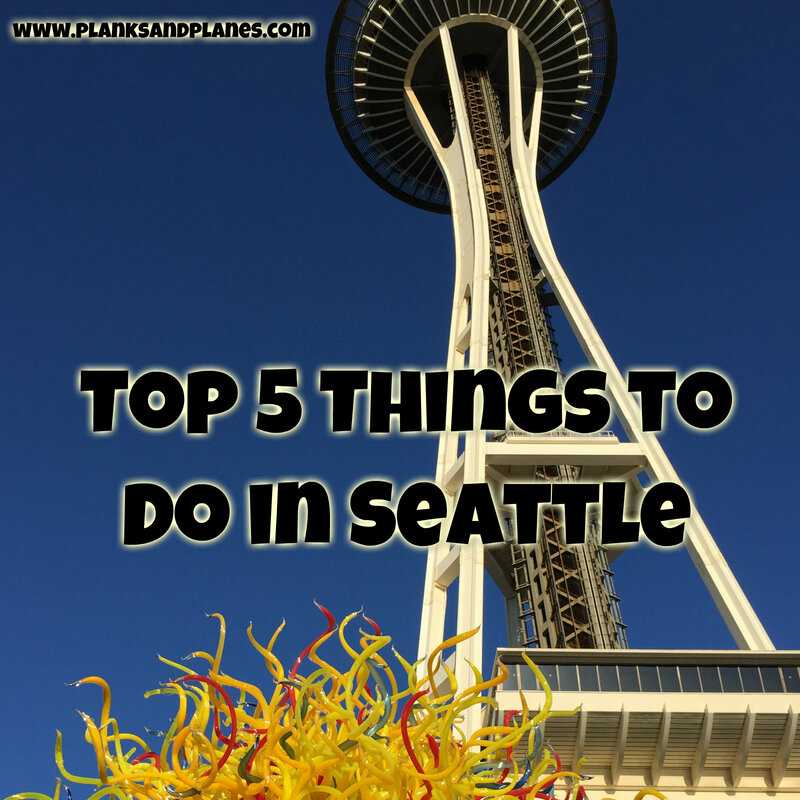 Until then, here are my Top 5 Things to Do in Seattle, Washington. 5) Pike Place This of course had to be on the list. 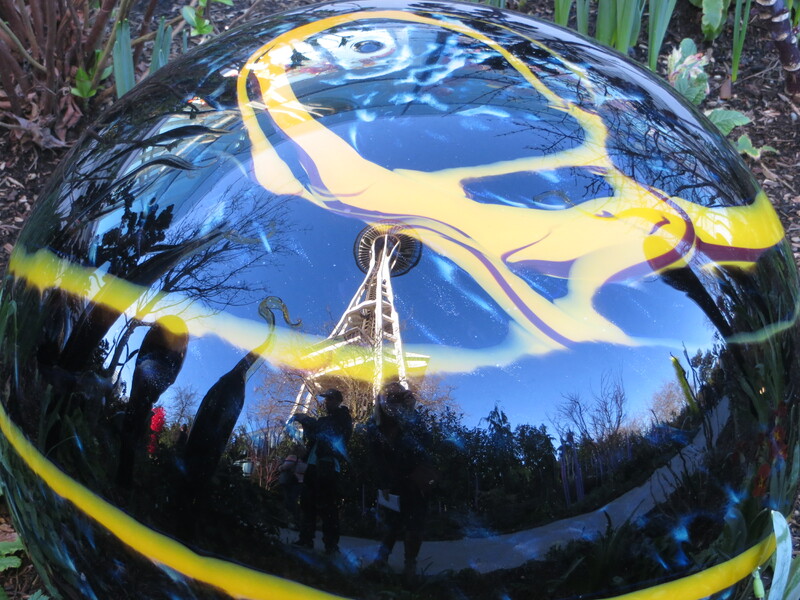 Another iconic spot in Seattle, it is worth at least a walk through if you don’t have the time to explore. The center has a fish market, farmer’s market, bakeries and many restaurants. We enjoyed a delicious seafood dinner in the market after our visit to the first Starbucks. Walking amongst the strong fish smell and beautiful floral bouquets, you can catch some free entertainment as the fishmongers throw fish across the market it is a sight to experience. 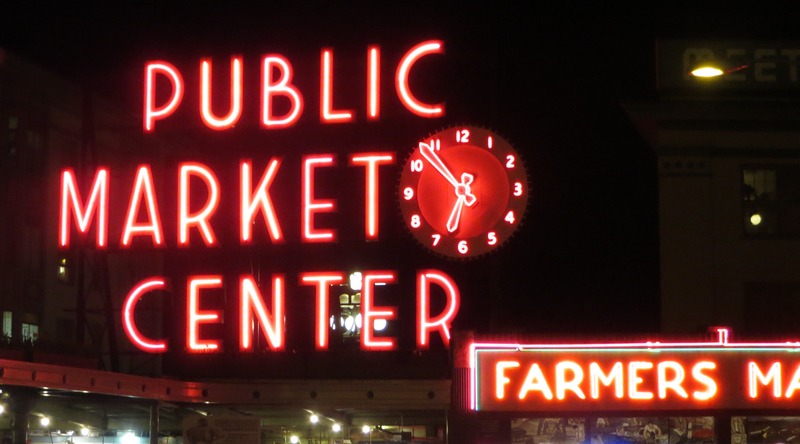 If you are staying for awhile in Seattle, be sure to check out the butcher shops and store fronts to pick up some items to make your own dinner. Maybe you can even catch your own fish.. from the hands of the seller throwing it to you! Again, Seattle is definitely on my list of places I would like to return. I would be sure to re-visit all of the places listed here for a longer amount of time as well as explore the places we missed on our first trip. Whether your first visit or a return one, I hope this lists helps you enjoy some of the wonderful spots Seattle has to offer. 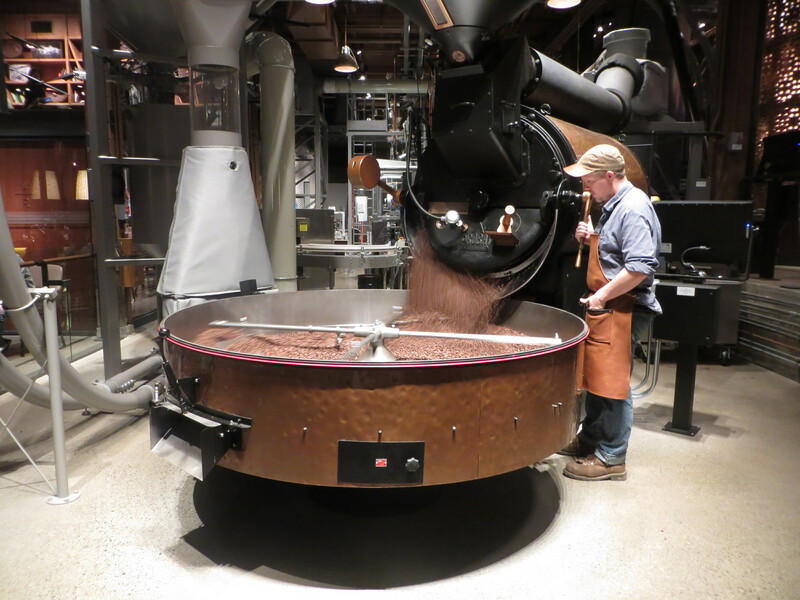 This entry was posted in Seattle, Starbucks, Top 5, Travel, Traveling and tagged Seattle, Starbucks, Top 5, Travel, Traveling. Bookmark the permalink.